We all know how it goes. You meet a great guy or gal in a post-apocalyptic wasteland, you totally hit it off, you’re ready to move in to their survivor commune, and then you find out their dark secret: They’ve got Monster Problems. 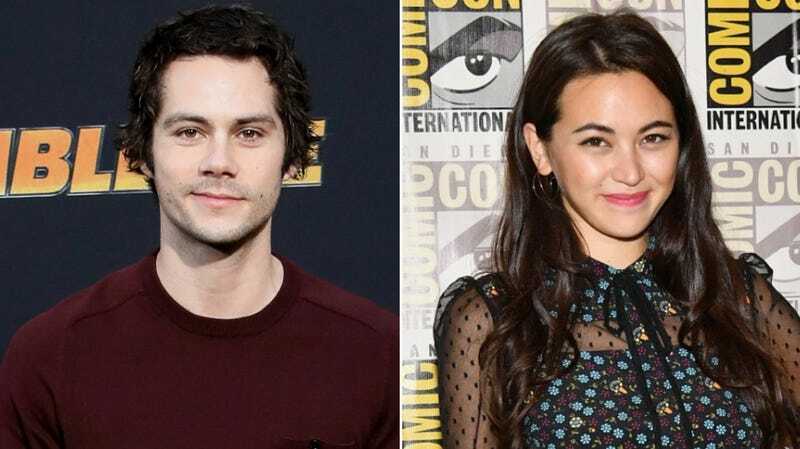 This all-too-familiar tale will soon be told once again in Monster Problems, a sci-fi romance from director Michael Matthews and Stranger Things producers Shawn Levy and Dan Cohen, with Dylan O’Brien starring alongside Jessica Henwick (Colleen Wing from Iron Fist). The story is about a young man in a world full of monsters who falls in love with a girl, even though she “has a lot more going on that what initially is seen.” Given the title and the whole “world full of monsters” hook, we’re going to guess that Henwick’s character is some kind of monster… or maybe these two lovebirds have some kind of religious or political difference? Monster Problems will also feature Arianna Greenblatt and Michael Rooker, with Rooker definitely playing either a mean guy who wants to kill monsters or a monster who is actually likable.